Browse our price list and packages here to find the right treatment for you. 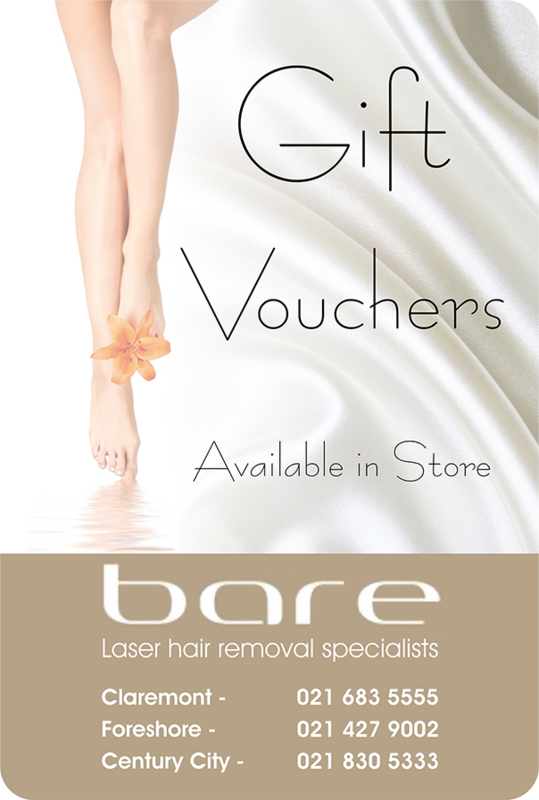 Why Bare laser hair removal? What to expect before, during and after the procedure.